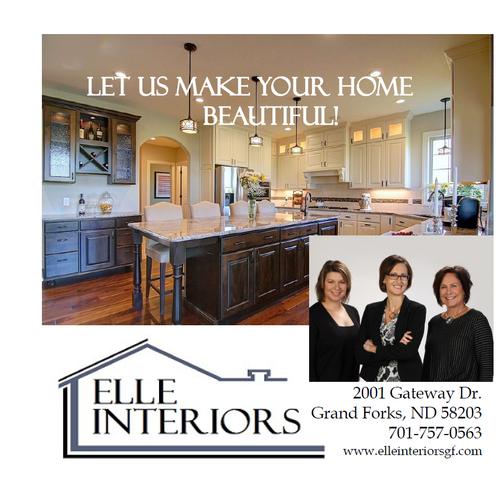 Join us at Elle Interiors on Thursday January 10th. Tour their new showroom, enjoy drinks and appetizers and exchange some business cards. This is a great opportunity to network in a fun, relaxed environment.